Whether you’re looking for a new activity with a twist, or are a pro looking for a decent challenge, then we highly recommend Redhill Footgolf at Redhill Golf Centre in Surrey. For a newly opened course, this 18-hole, high-quality course is gaining a tremendous reputation in Footgolf circles. Several big footgolfing names have come and given this course their time, and if you’re looking for a challenge, as well as some fun, you won’t be disappointed. The 18 holes are varied and require different approaches, making for a varied and diverse experience. 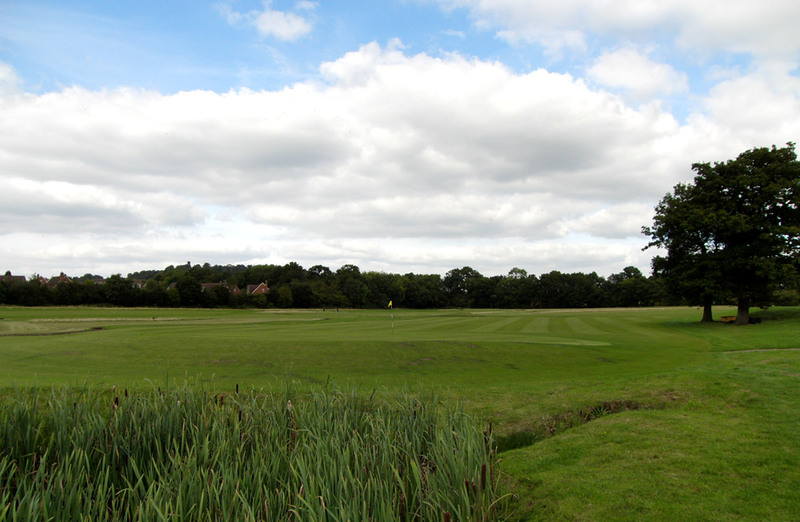 There is an overall Par 67 which is achieved over 1,629 yards – an excellent length for a few hours’ play. The course is available 7 days a week, with tee off times from 8am until 9pm. Everyone is welcome at this course including kids, families, and even group bookings including stag and hen parties. Just make sure you book, so you don’t miss out!